In 1957, BBC’s ‘Panorama’ announced that due to a very mild winter and the virtual elimination of the dreaded spaghetti weevil, Swiss farmers were enjoying a bumper crop. Huge numbers of viewers called the BBC asking how they could grow their own spaghetti tree. No, we’ve switched, gone Continental. damp strands in our wicker baskets. and blonde it is. Like a Princess’s hair! for months, never loses flavour. in duck-fat and home-grown rosemary. 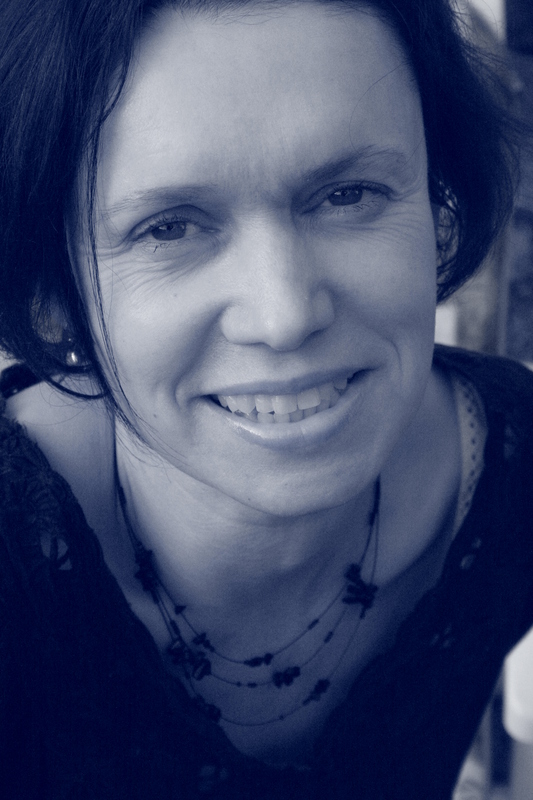 Catherine’s first pamphlet, The New Bride, was a winner in the 2000 Book & Pamphlet Competition and shortlisted for the Forward Prize for Best First Collection. Her first book, The Butcher’s Hands, was a PBS Recommendation, and won the Aldeburgh/Jerwood Prize for Best First Collection. Her collection, Lip, was shortlisted for the Forward Prize for Best Collection. Catherine’s poetry has been widely published in magazines and anthologies, and she has won prizes for her short stories. She writes narratives of alienation, engaging with dream, nightmare and the surreal, peopled by characters at the edge and sometimes beyond the edge. Intense and even at times grotesque (the pages are littered with obsessives, a vampire, the ghost of a jealous wife, ‘Charades’ with an s & m subtext) her poetry is always convincingly well-observed, imaginative and ultimately life-affirming. Born in 1962 in Windsor, educated at Windsor Girls’ School and the Universities of Bradford and Sussex; Catherine now live in Lewes, East Sussex, married with two adult sons. dressed as Policemen, or in flannel pyjamas. rubs the stubble under his make-up. in a robe stained with candle-wax. and frightened, from an ironed handkerchief. whose edges curl like wilting cabbages. and presents the woman with a dolls’ house. while others say, Put some meat on your bones, girl. left on coats, and buttons done up wrong. Catherine Smith is an award-winning poet and fiction writer; she has also written radio drama, (Jellybelly, broadcast May 2005). Her first short poetry collection, The New Bride, (Smith/Doorstop) was shortlisted for the Forward Prize for Best Collection, 2001. Her other books include The Butcher’s Hands (short-listed for the Aldeburgh/Jerwood Prize ) and Lip which was shortlisted for the Forward Prize in 2008. The Biting Point, her long awaited prose collection is published by Speechbubble Books.